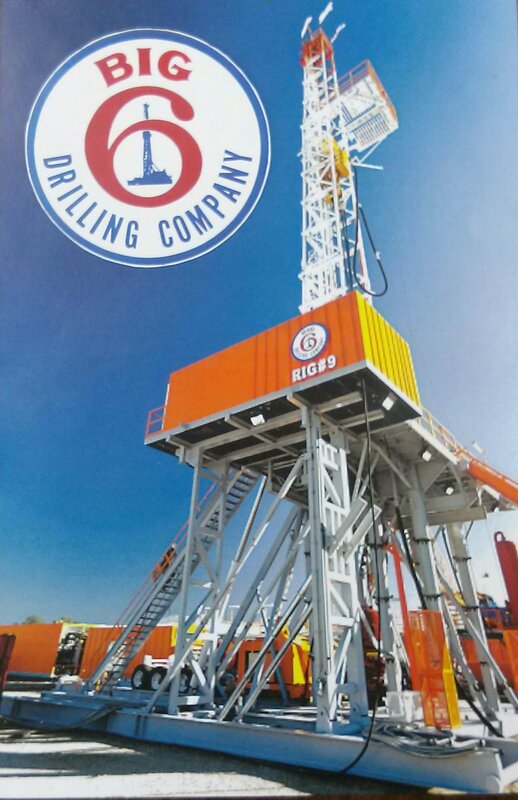 Employee well control and safety training is a top priority for Big "6" Drilling. Our employees receive training in kick detection and well control through the University of Houston at Victoria. Employees also receive training from the American Red Cross in standard first aid. Meetings and reports regarding well safety are conducted after each tour with all employees and reports are submitted to the corporate office. 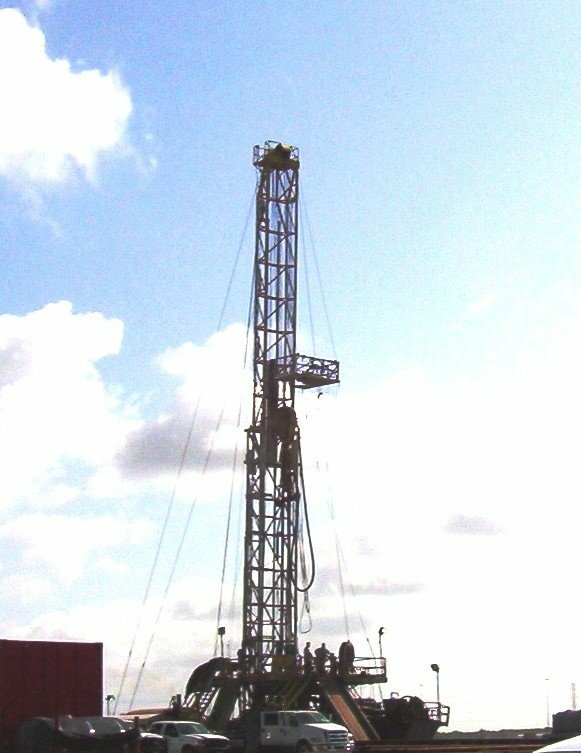 Rig #6 requires a smaller location than many rigs of a similar capacity thereby saving on site preparation costs. (within 100 miles) in less than 48 hours.